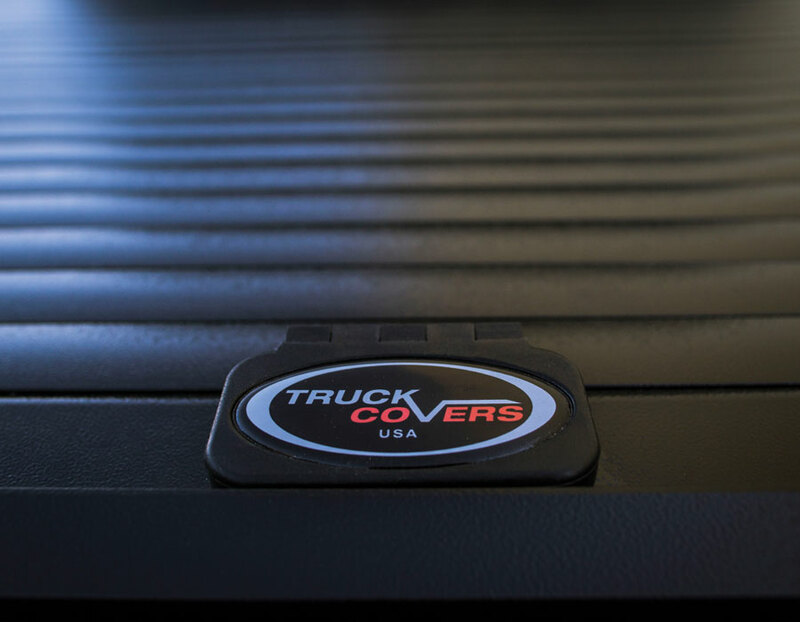 Our signature product is The American Roll Cover. 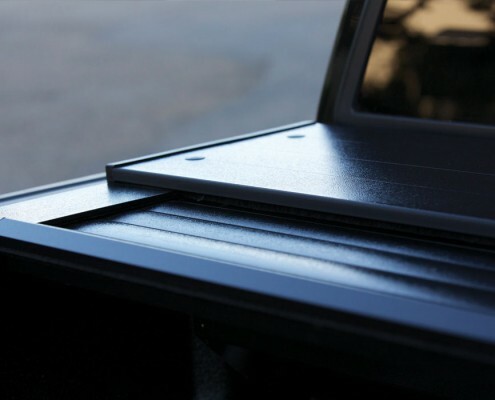 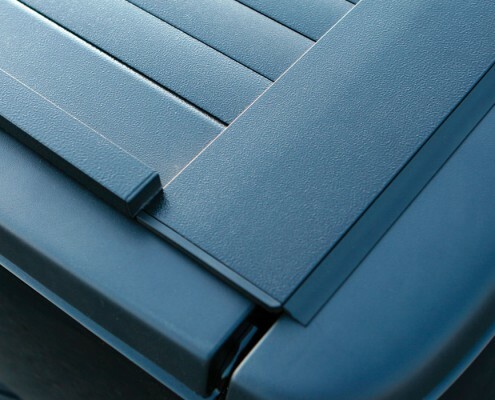 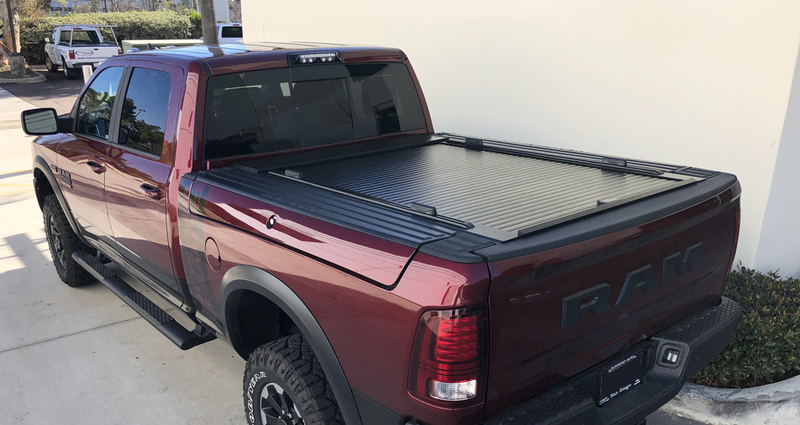 Our research and design team has taken a proven roll cover with 10 plus years of service and created the toughest aluminum retractable cover available. We accomplished this amazing feat by listening to customer feedback. 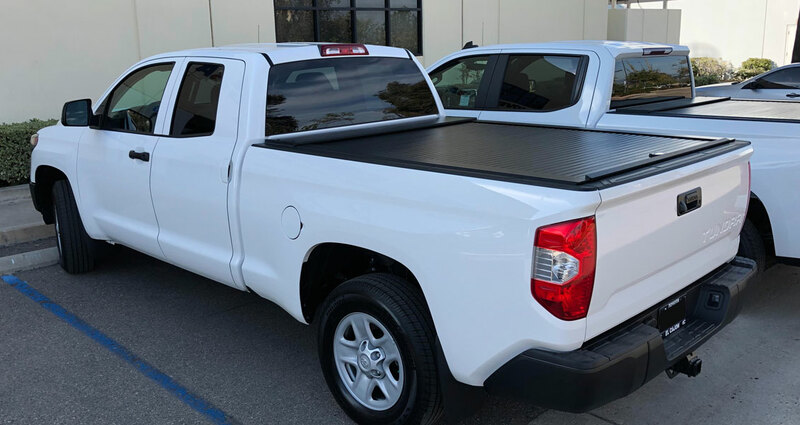 Our covers have enhanced almost every imaginable truck bed, secured cargos worthy of a king’s ransom and survived weather conditions impossible to reproduce in a lab. 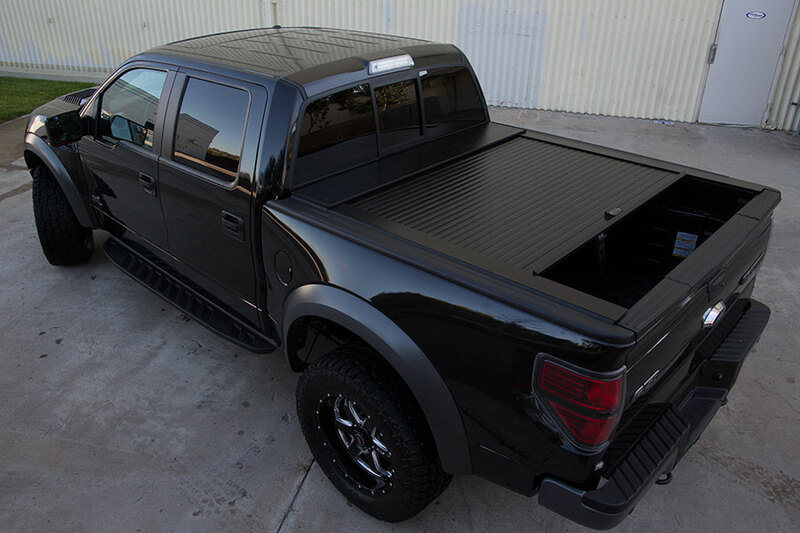 The feedback we received has been invaluable in creating a truck cover that will more than meet your needs. 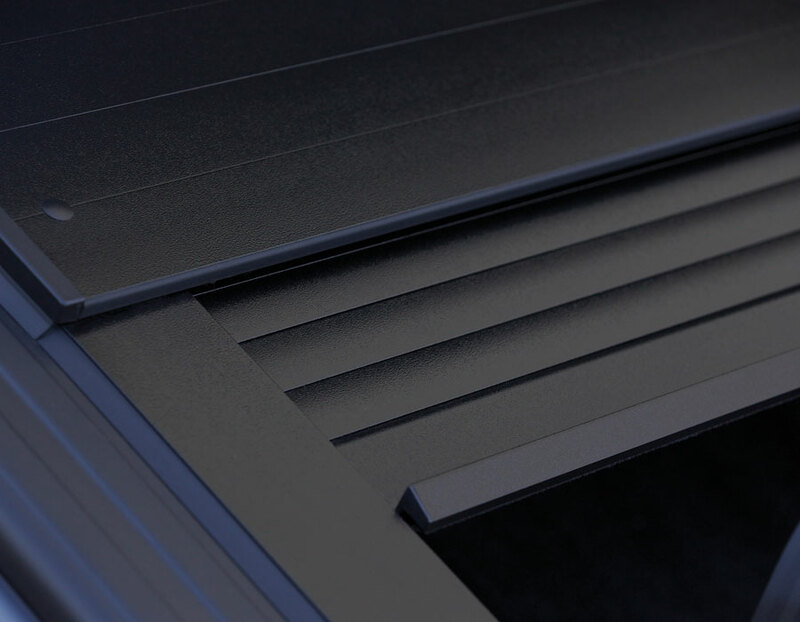 As a results-driven company, we listened, and we responded with a superior product! 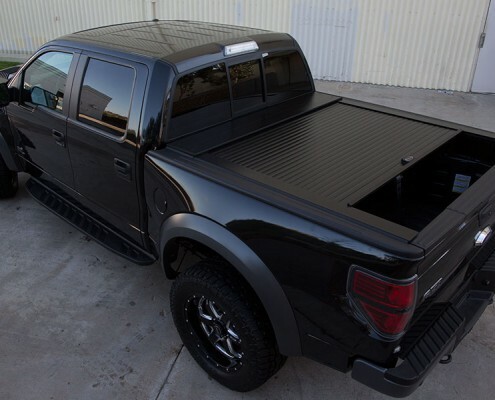 Strong enough to withstand +500lbs. Truck Covers USA strives to revolutionize the roll cover industry by blazing a new trail in product design, development and production. 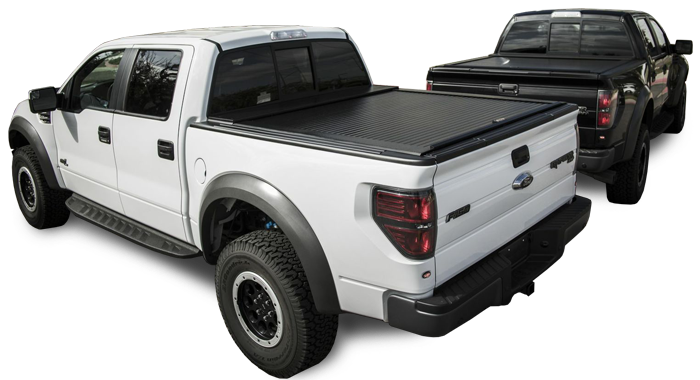 We are not in business to produce truck covers that represent the industry standard, we are in business to become the industry standard. 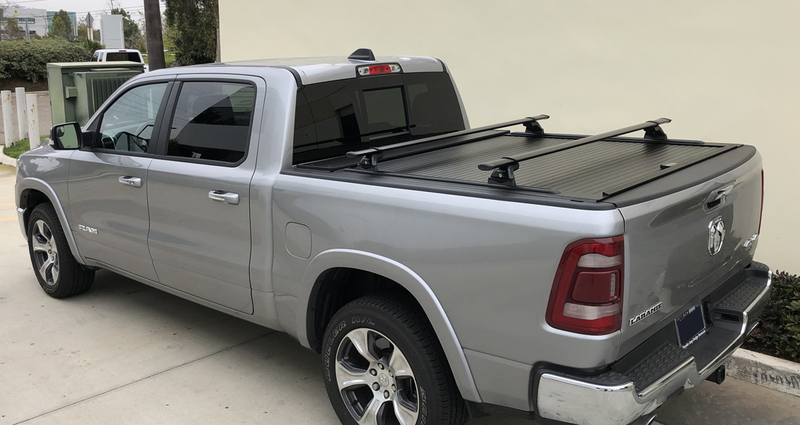 Truck Covers USA – Not just another tonneau cover – we dare you to compare before you buy a tonneau cover! 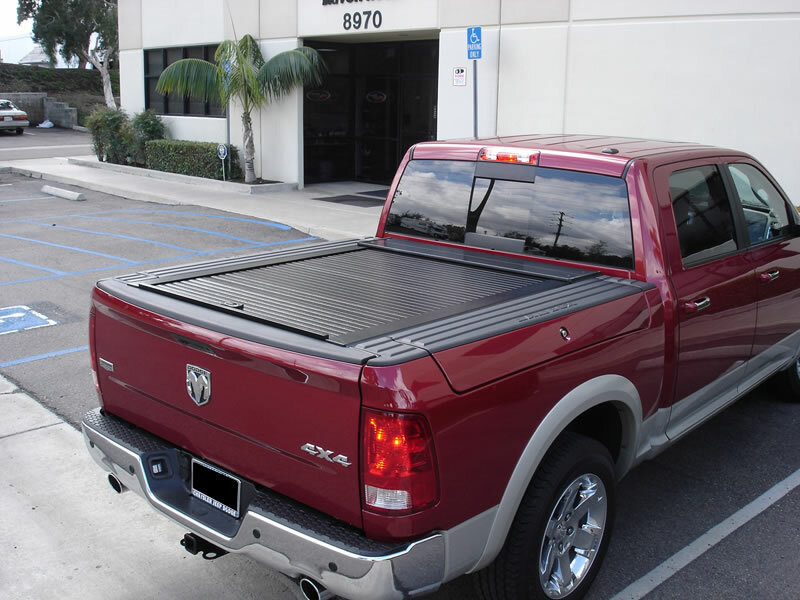 Our American Roll Cover is designed to custom fit virtually every make and model of pickup truck sold today. 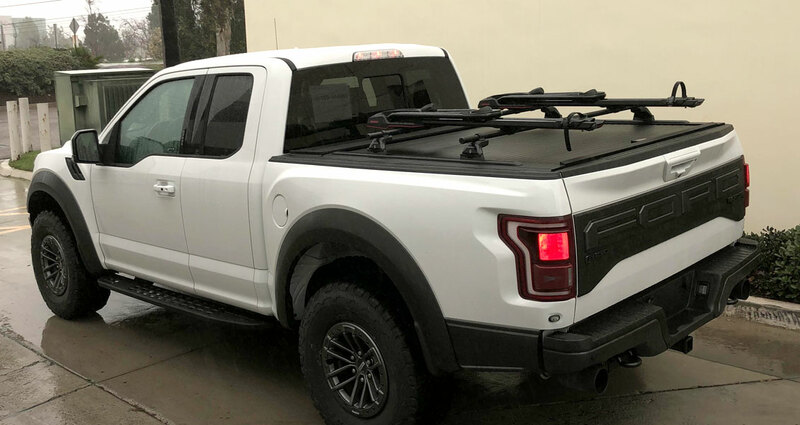 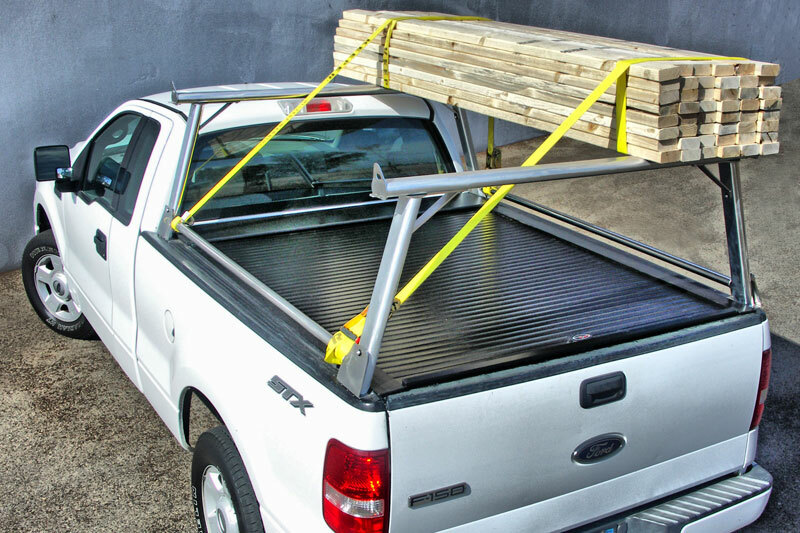 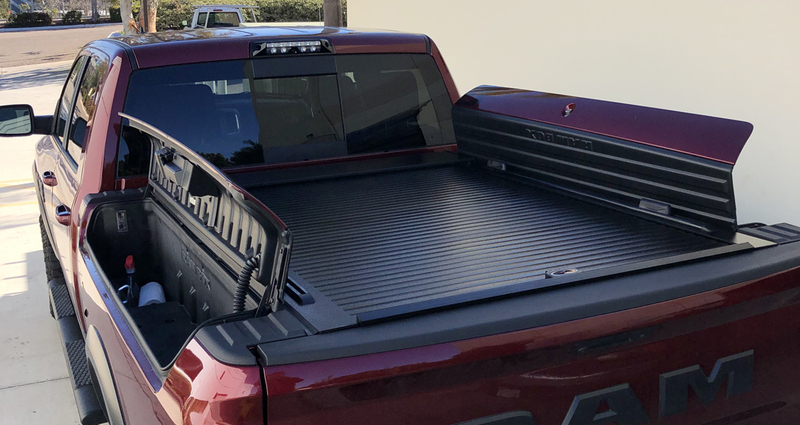 Our truck bed cover has been uniquely engineered to adapt to roll bars, and accommodate both factory and aftermarket truck accessories. 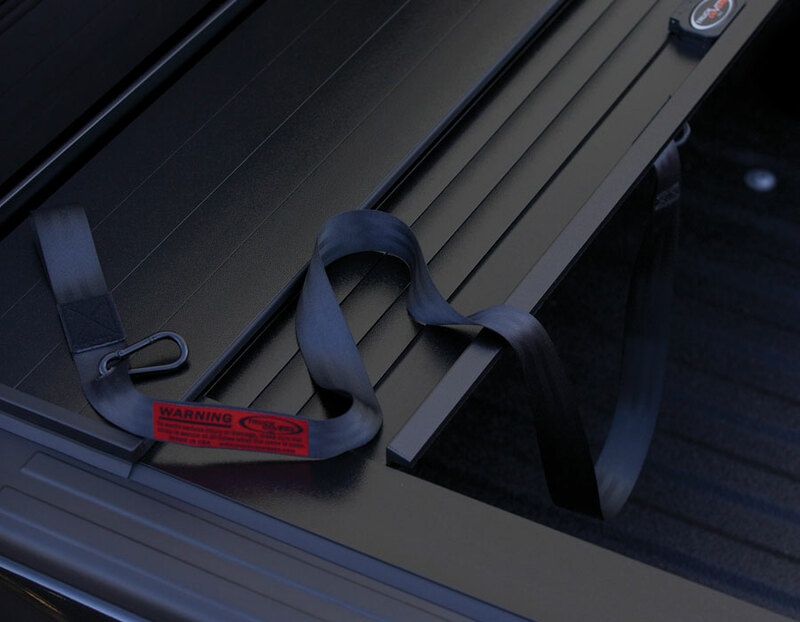 Our bed roll covers are extremely durable and secure without sacrificing looks or convenience. 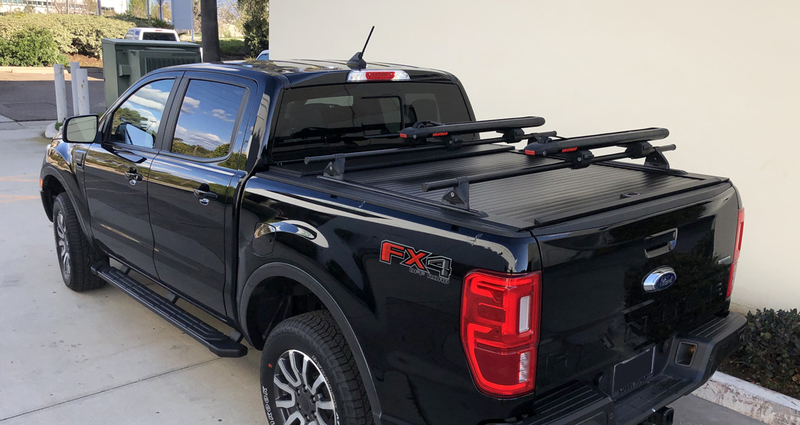 While giving you ultimate versatility – our retractable hard tonneau cover is built to last – OEM quality to match your truck like no other! 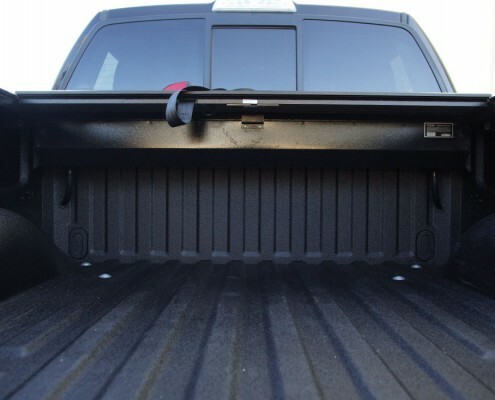 Simply stated, the American Roll Cover is the best truck roll cover ever made and will fit your truck bed like a glove! 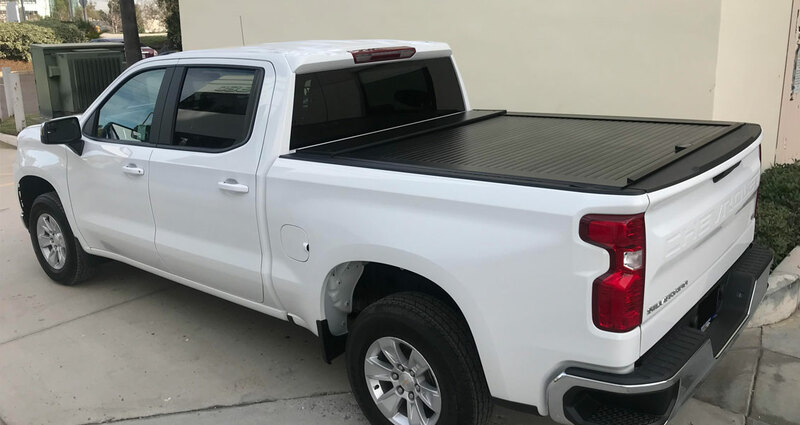 So if you’re in the market for a cover for your truck bed – don’t be fooled by “wanna-bes” – there is only one American Roll Cover and we make it! 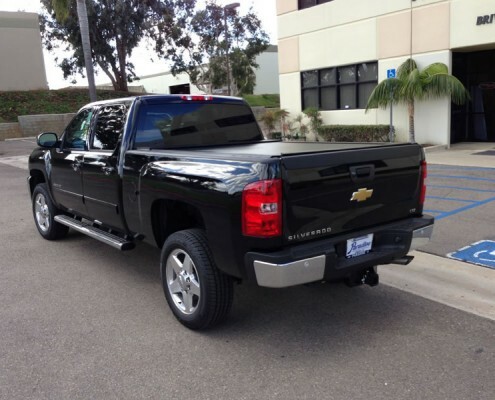 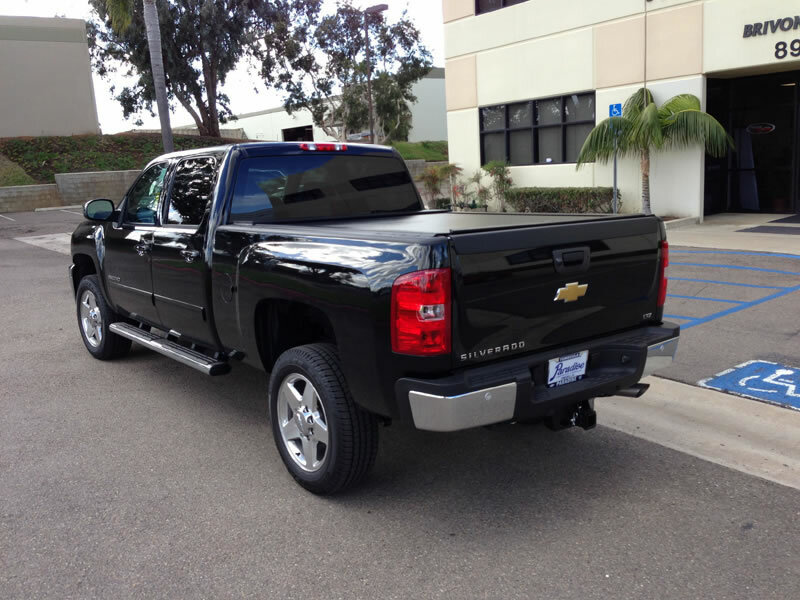 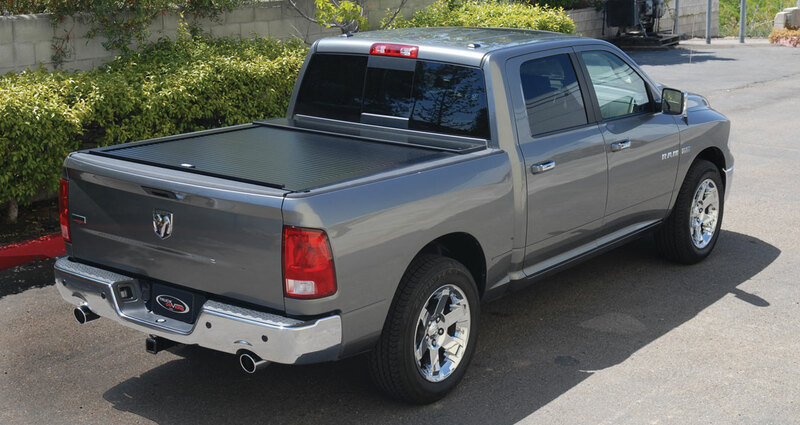 Truck Covers USA, the true leader in the tonneau cover industry. 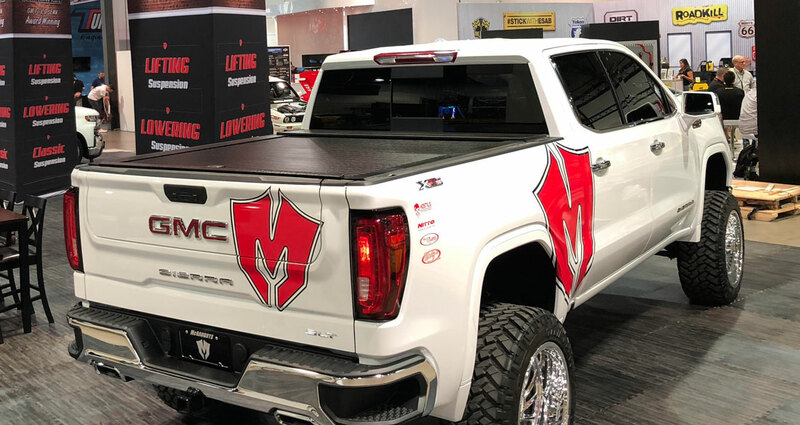 Why settle for second when we are #1! 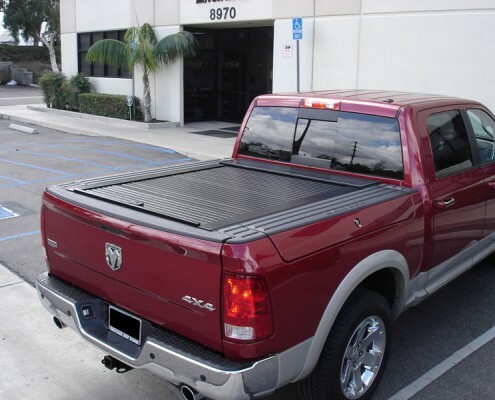 Truck Covers USA – look at the rest, so you feel good about buying the best – we are that sure! 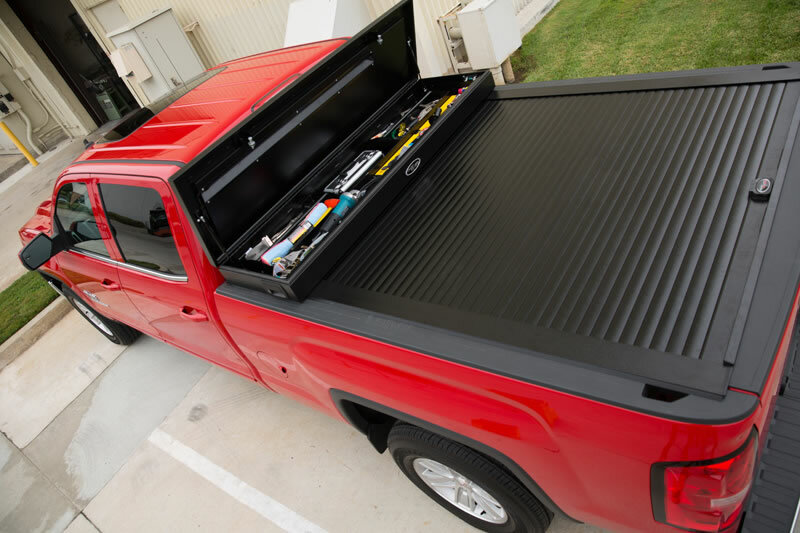 Toolbox & American Roll Cover – The ideal work truck combination for superior security, strength & style. 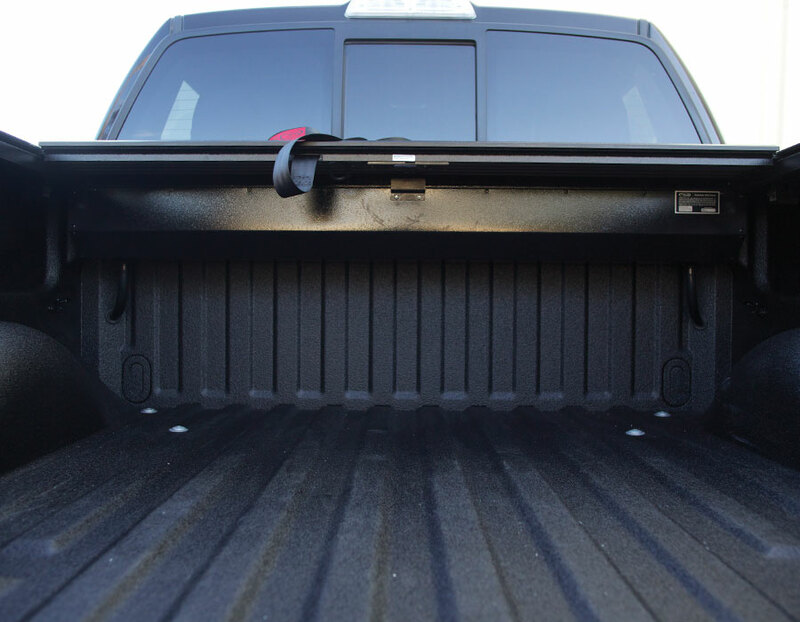 The Toolbox Jr. is a great addition to the American Roll Cover. 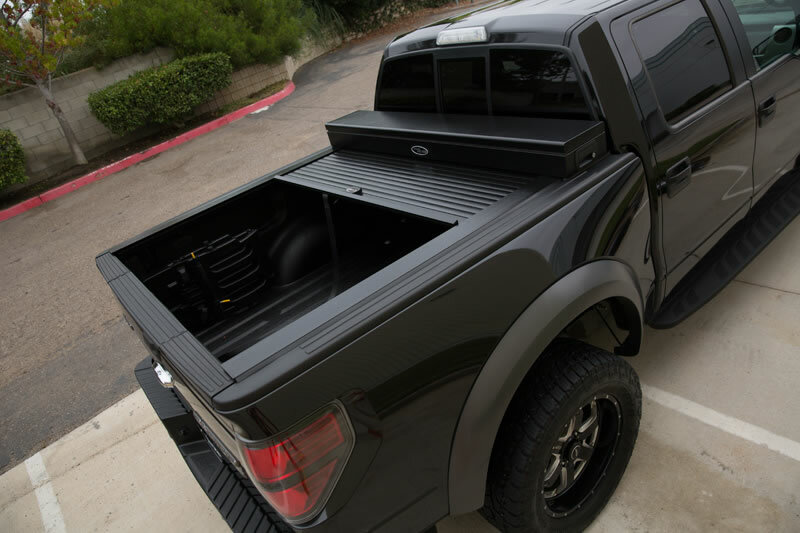 Takes up no additional bed space.